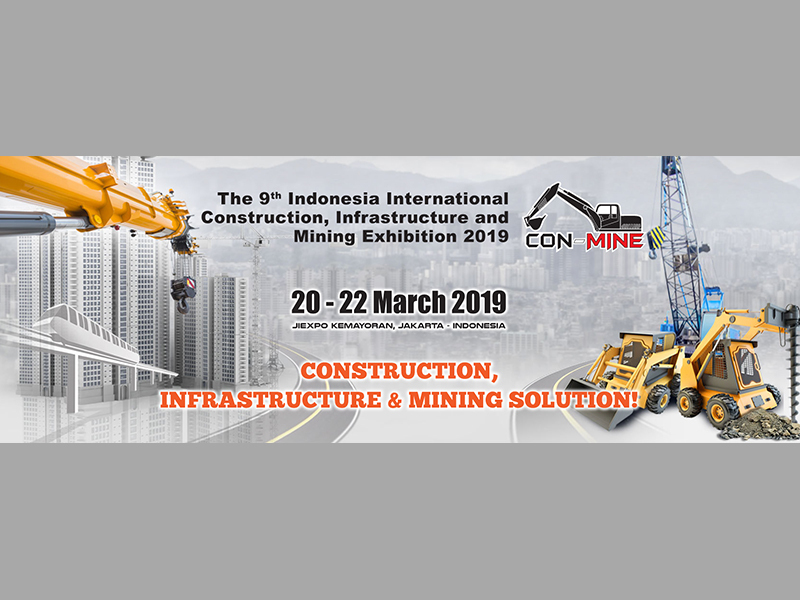 The Con Mine offers a wide variety of products and services that include construction machinery, construction solution and services, mining solutions and services, mining machinery, construction equipment and vehicles, construction technology services, mining vehicles and mining construction technology services. Inabike display products like motorcycles parts and accessories, equipment and tools, motorcycle components and accessories, bicycles and light electric vehicles, bicycle components and parts, bicycle tools and accessories and much more. 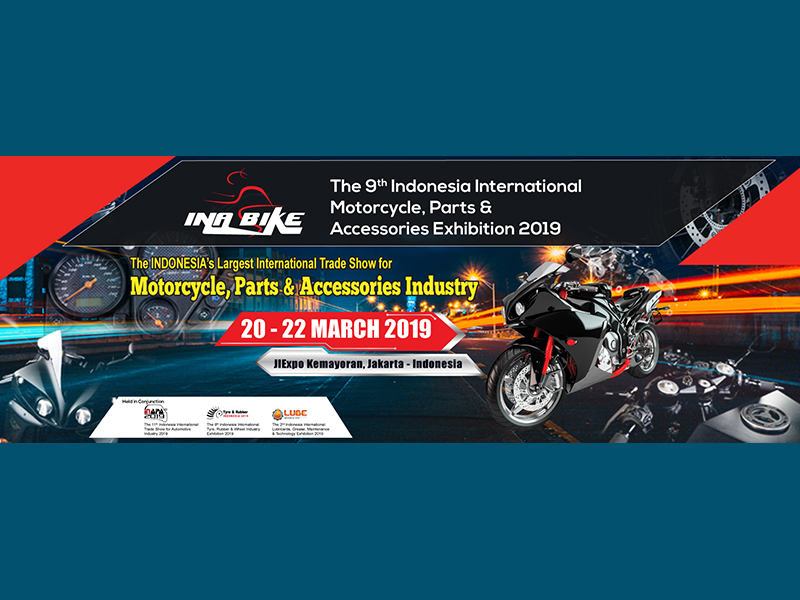 It is an extensive forum that presents the latest collection of products associated with motorcycles and bicycles and enables the exhibitors to reach out to their target customers etc. 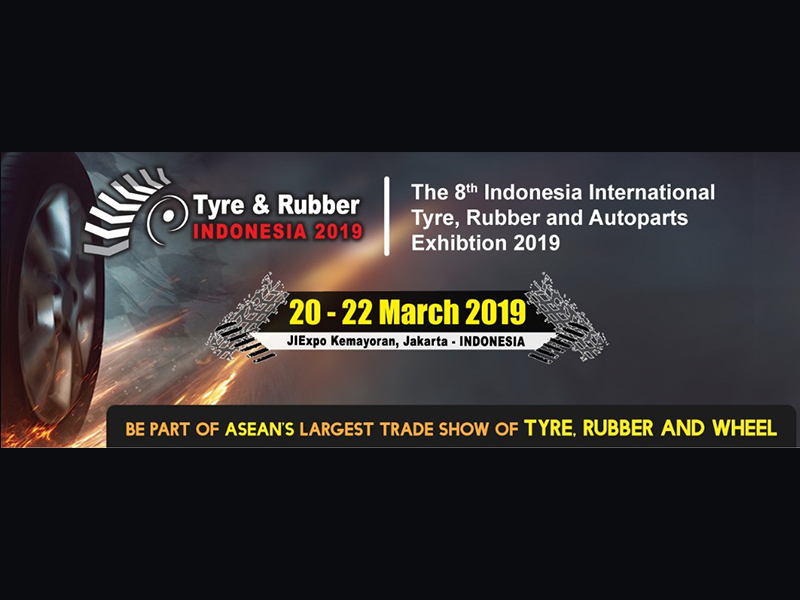 The Tyre& Rubber Indonesia is the only dedicated international exhibition on focusing on the tire, wheel, casing, tubes, turea accessories, automotive rubber, rubber material, chemical, machinery and supporting industries. 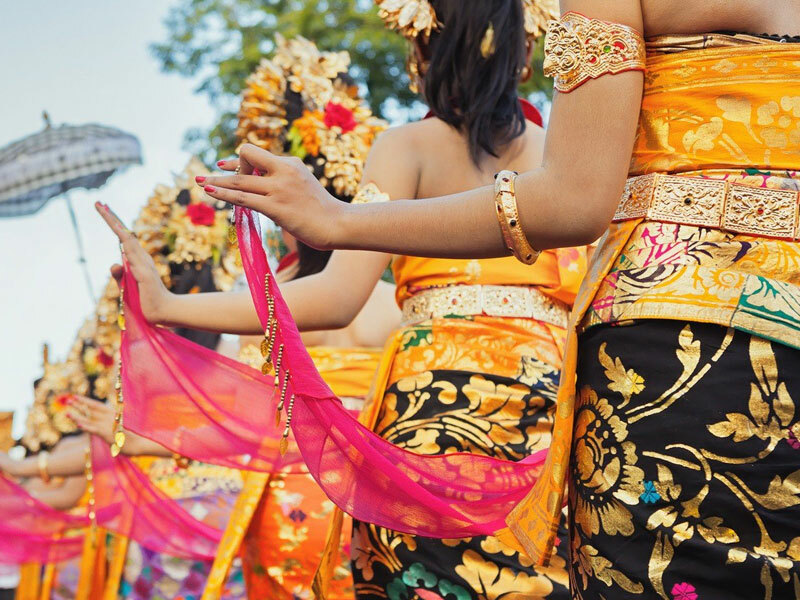 Keramika aims to be the dedicated marketplace for the ASEAN ceramics industry to congregate in the largest ceramic producing country in ASEAN and one of the largest ceramic consumers in the world, Indonesia. 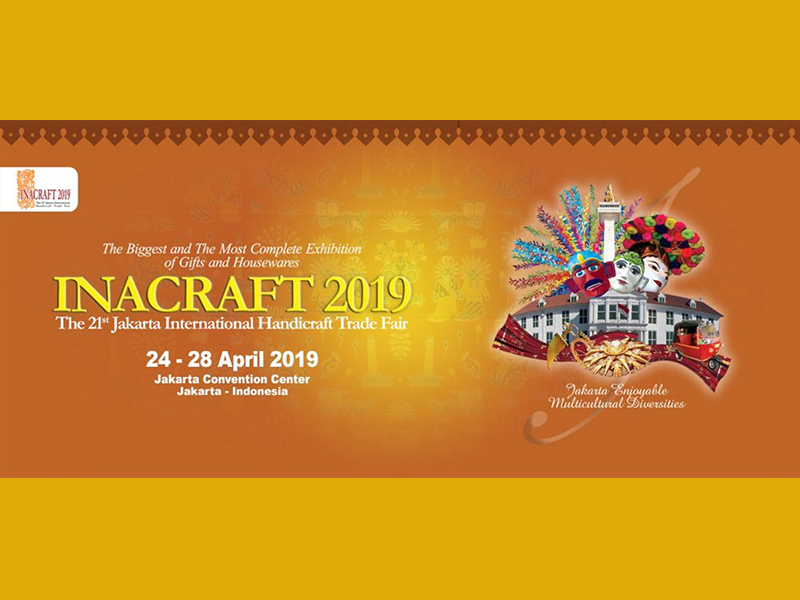 The event convenes top Indonesia ceramic manufacturers and will feature the latest design and technology of Indonesia ceramic manufacturers. 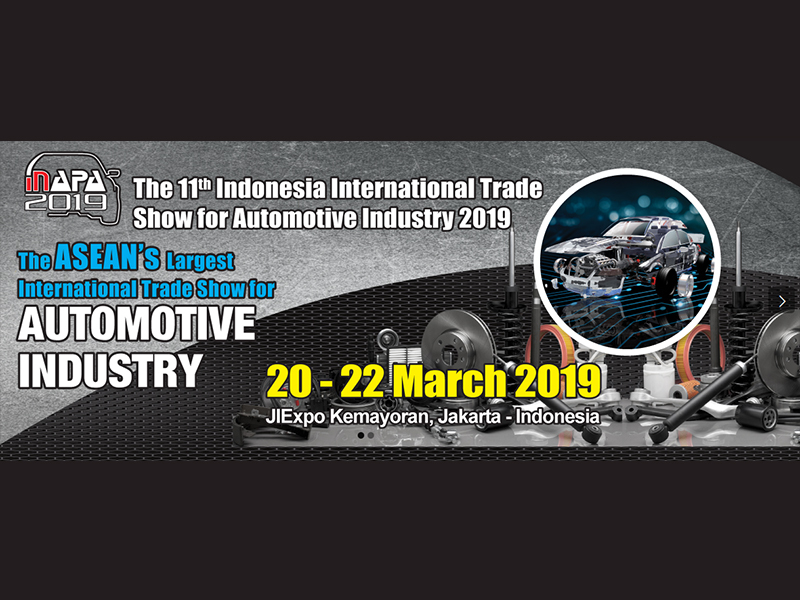 Indonesia International Auto Parts Accessories & Equip Exhibition is Asia?s largest trade show for automotive industries. 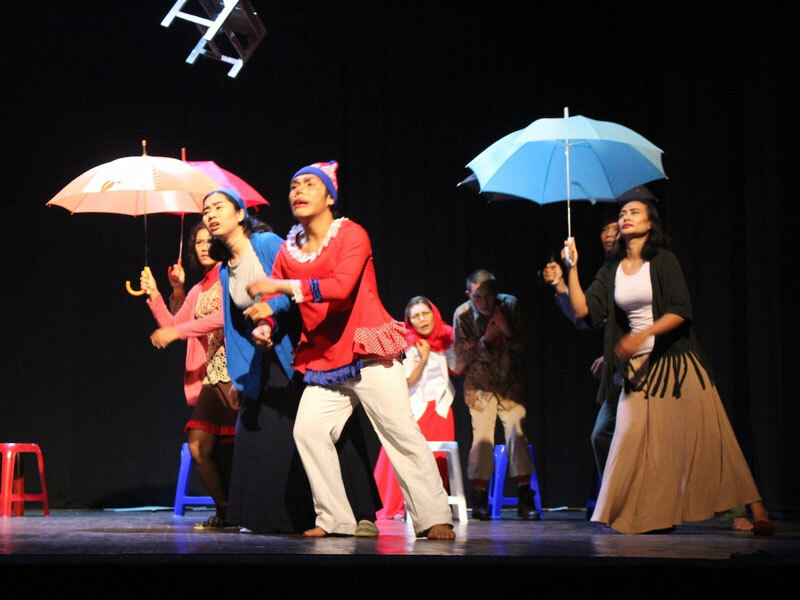 INAPA Jakarta is actually a stage where several primary solutions and products are to be put on show. These will be about Automotive, Automotive Parts, Automotive Technology, Automobile Accessories and Automotive Equipments. 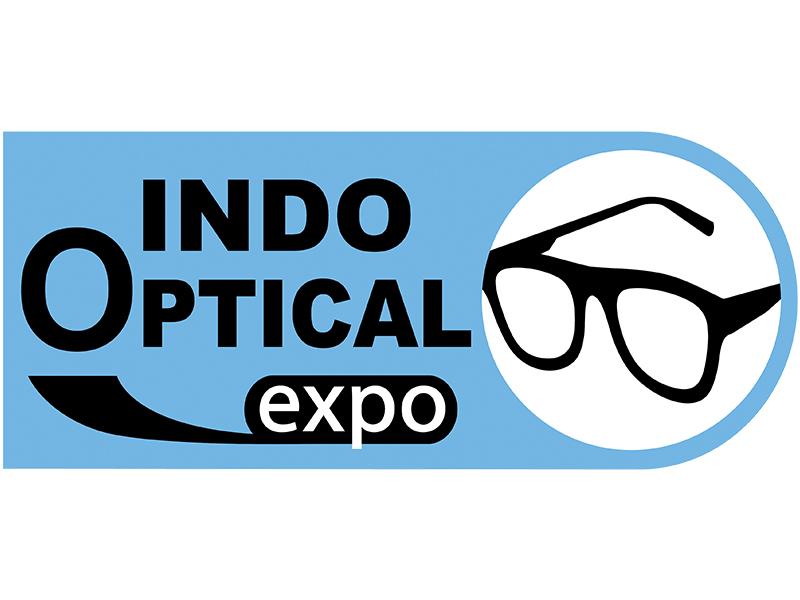 The event involves more than 3500 visitors and over 1100 exhibitors. 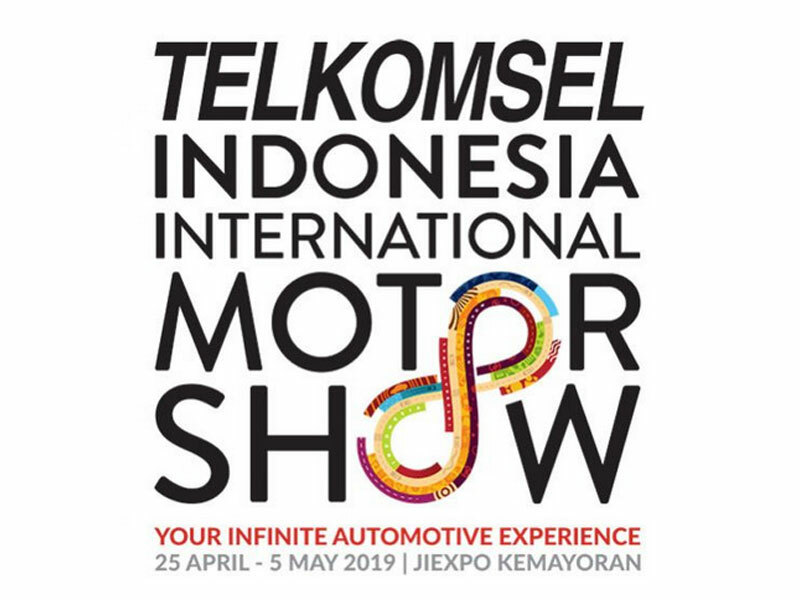 This event shows products like Auto Parts and Components, Batteries, Brakes, Clutches, Body Parts, Cooling Fan / Cooling System / Radiator, Electric / Electronic Systems, Engines, Exhaust and Fuel System Component, Steering Wheel, Tires, Auto Accessories: Aluminums alloy wheel, Bodywork Equipment & Accessories etc. in the Automotive industry. 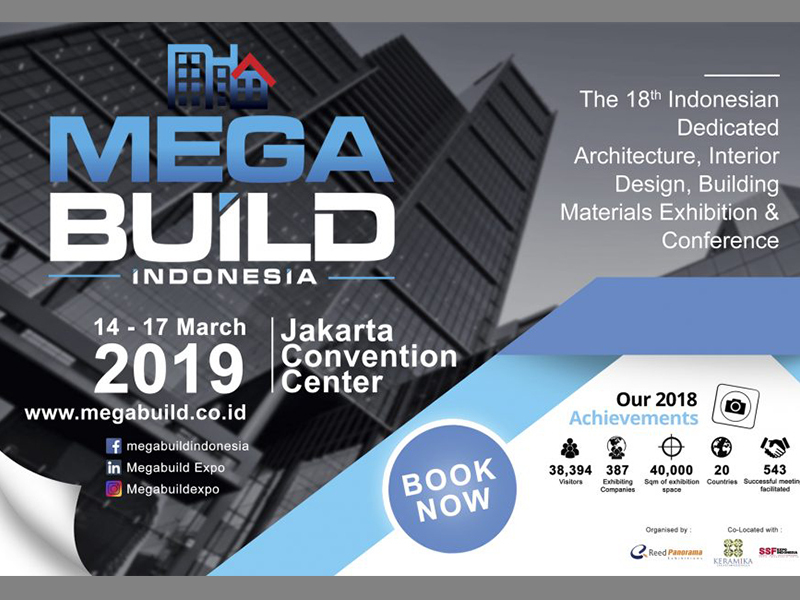 Megabuild Indonesia is the Indonesia’s largest architecture, Interior design and building materials exhibition organised by industry for the industry. 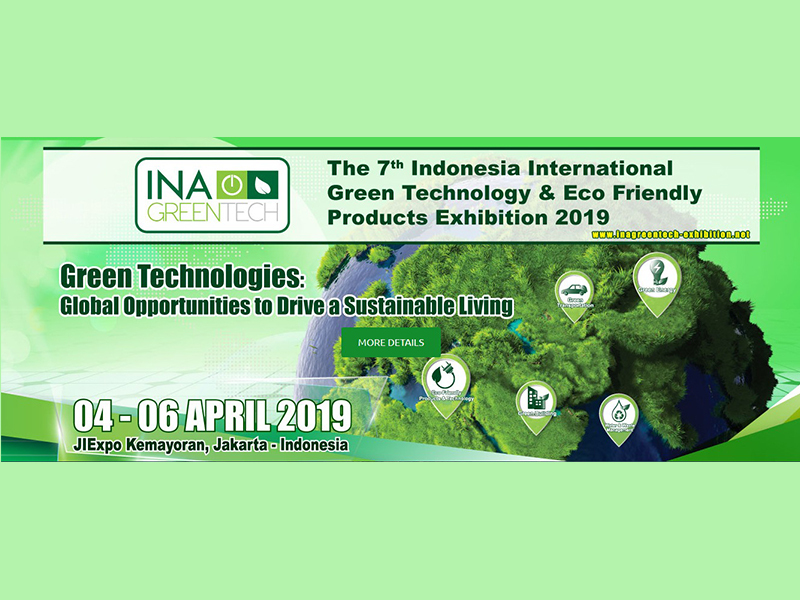 It is a platform which exhibits the latest technology, solutions, materialsand the most designable trends to Indonesia’s building and construction industry. 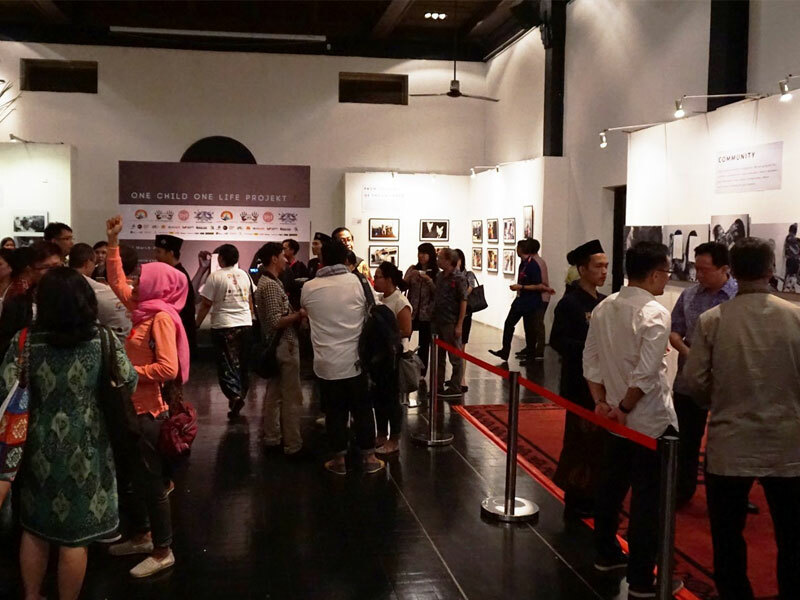 Megabuild Indonesia was launched in 2014, as a refreshed branding for Renovation and Construction Expo (RENEX) which was held annually since 2002. 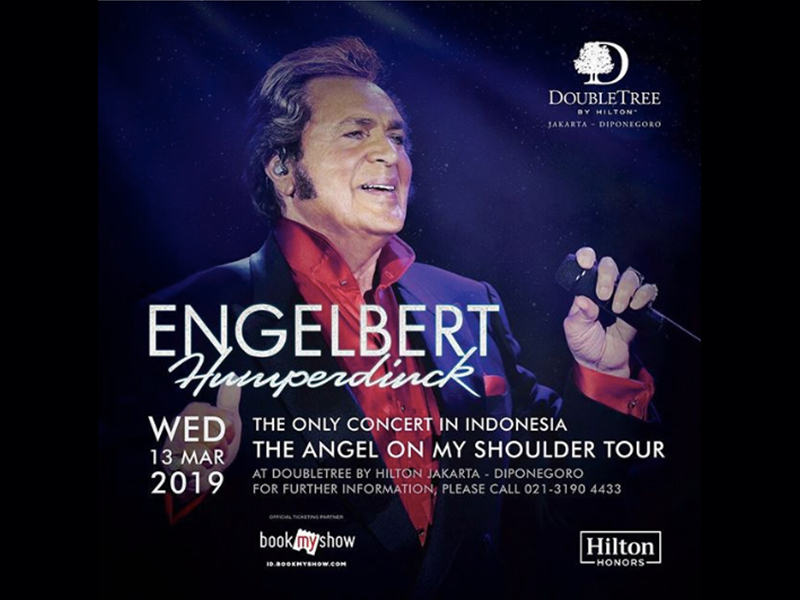 Titled The Angel on My Shoulder, the Jakarta leg of the artists tour will take place on Wednesday, March 13th, 2019 and start at 8:00pm. The personal setting will offer Engelberts fans an intimate immersion in his powerful voice and soulful performance. 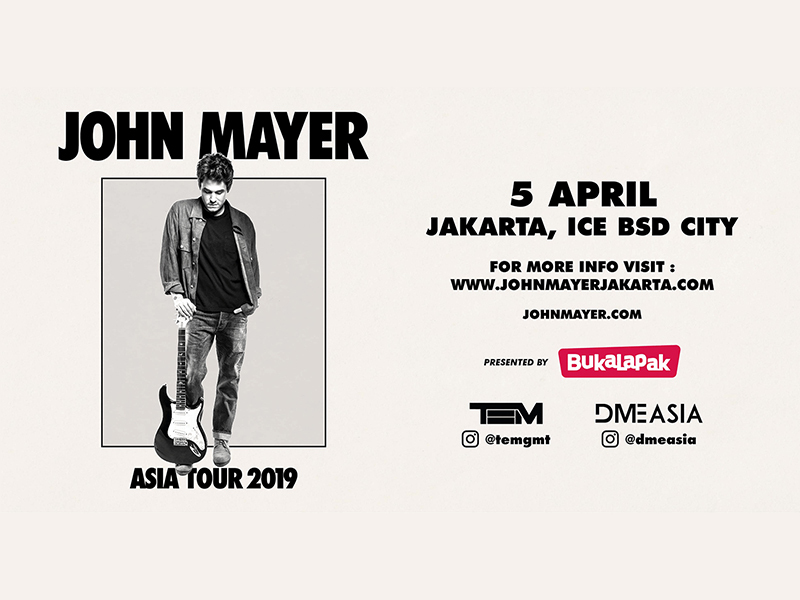 To help concert goers relive the hits, the Makara Ballroom will be illuminated with special lighting and a surround sound system. 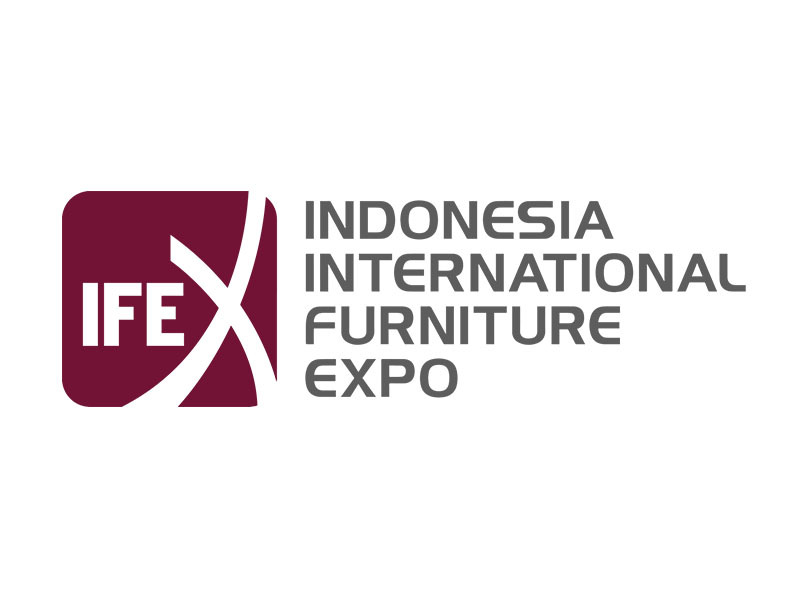 Indonesia International Furniture Expo offers the largest range of speciality furniture and craft products which discover the perfect blend of good design and fine the craftsmanship edition inspired by the natural wealth of Indonesia. 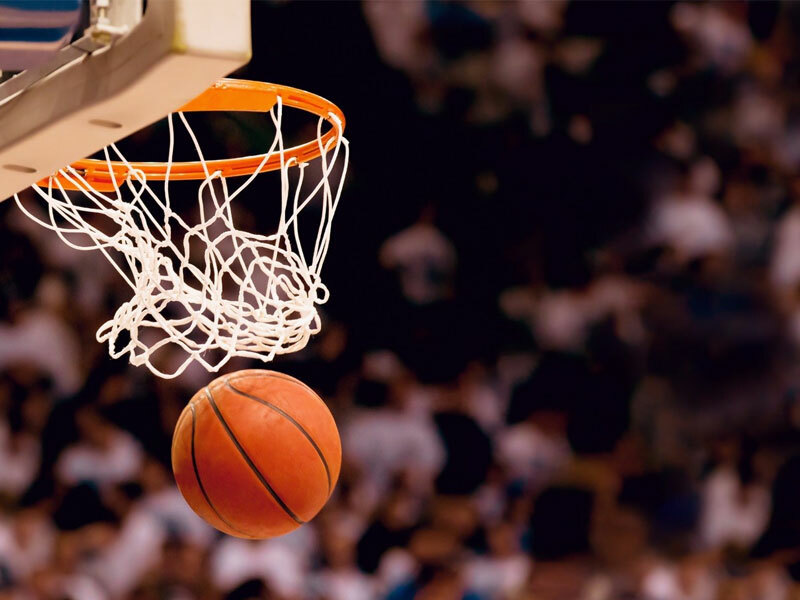 It serves the nation’s biggest meeting places for buyers, traders, manufacturers and contract project purchasers where buyers can buy directly from the makers. 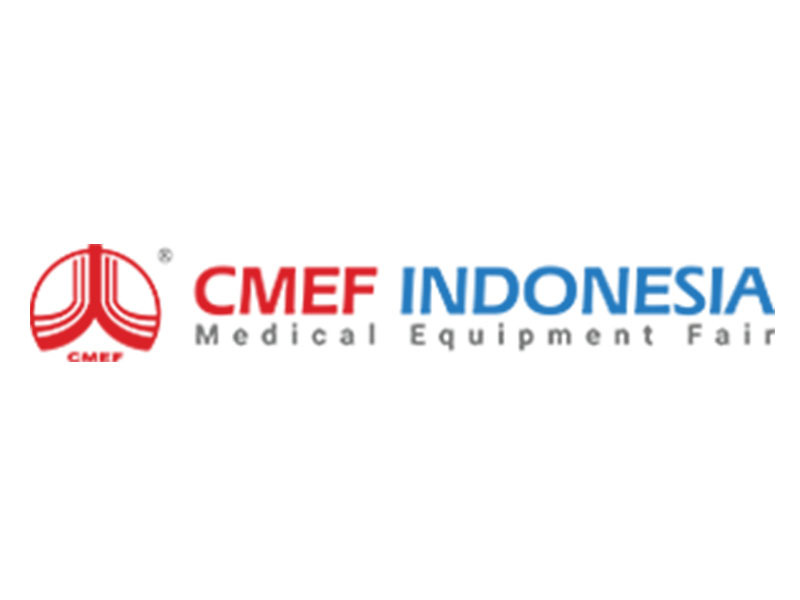 CMEF Indonesia, a medical equipment and manufacturing exhibition, brings together over international medical equipment brands to connect with locally licensed medical equipment distributors, resellers, manufacturers, regulators and government agencies. 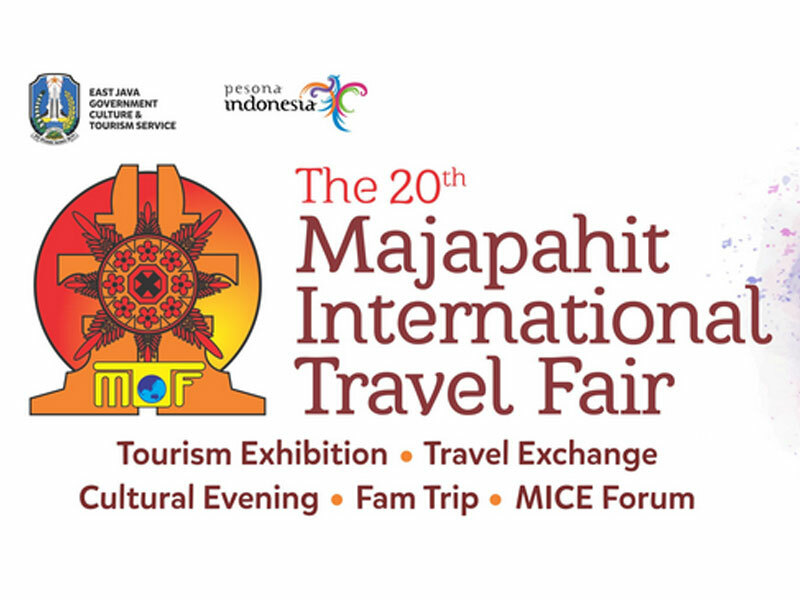 Distributors can look forward to new-to-Indonesia innovative medical products and solutions to represent. 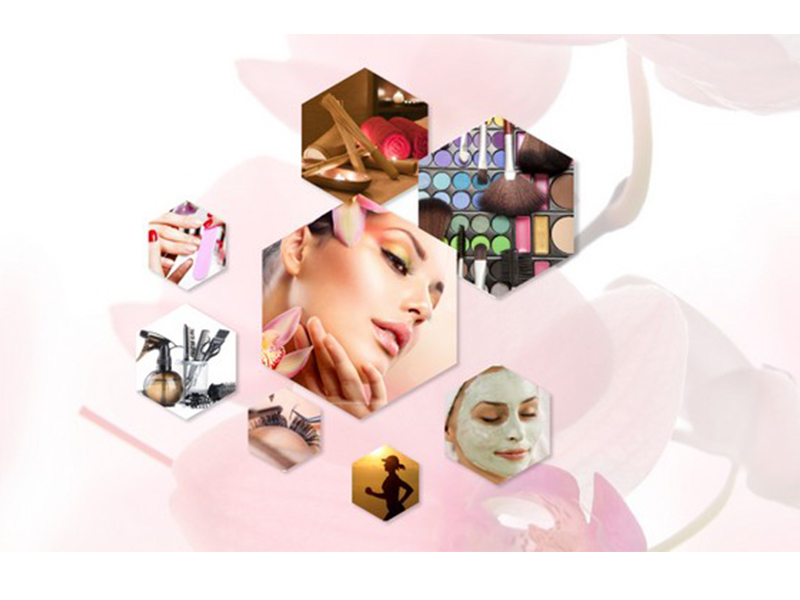 Source for manufacturing partners and components to drive local manufacturing of medical products in Indonesia. Learn from industry leaders at the manufacturing conference at CMEF Indonesia to drive local manufacturing. 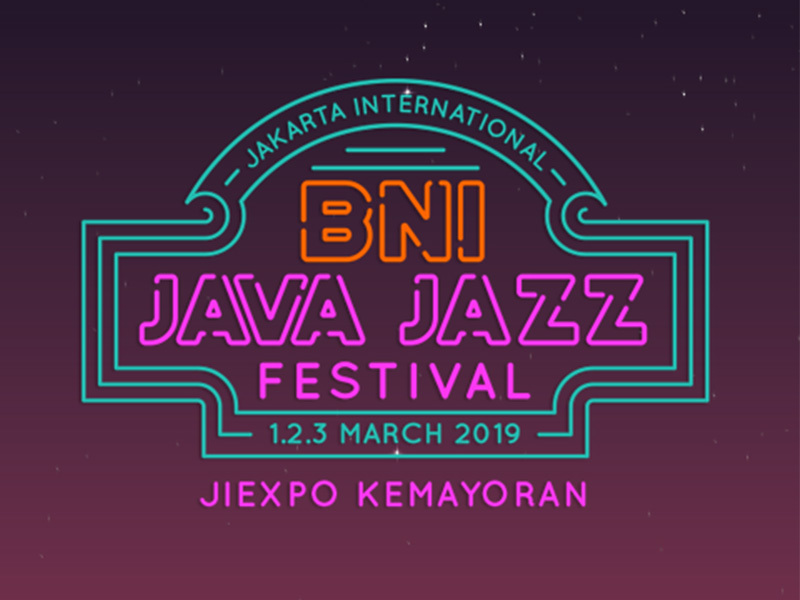 Jakarta International Java Jazz Festiva brings together Jazz enthusiasts and other genres lovers from all over the world to perform the best jazz they could offer to audiences from the wide assortment of ages.